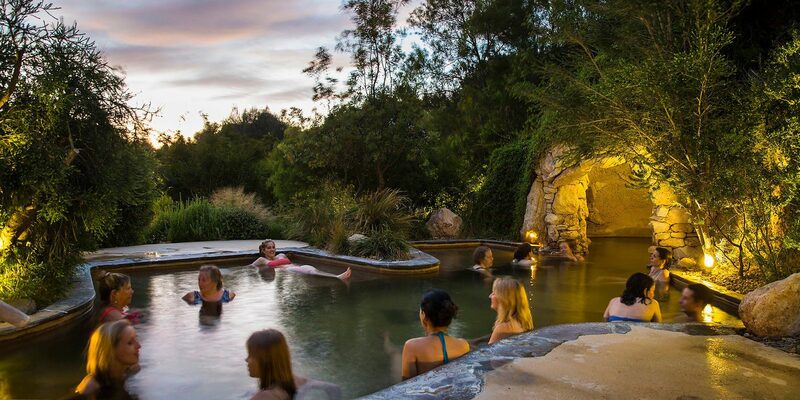 Discover Victoria's only geothermal hot springs with pools cascading down the valley. Indulge yourself in a massage at any number of day spas across the region. You can learn yoga in the fresh air on the beach, or book a personal trainer and get started on a new fitness regime.